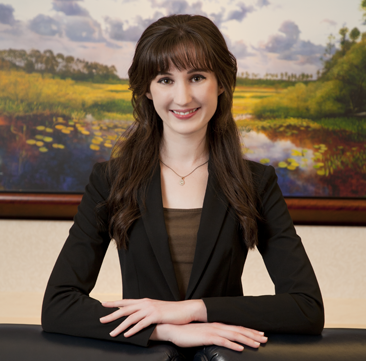 Ms. Parsley graduated from the University of Florida Levin College of Law in 2017. She joined Bush Ross as an attorney that same year, immediately following her admission to the Florida Bar. Ms. Parsley focuses her practice on civil litigation in state and federal courts in matters involving business and contract disputes, construction and real estate disputes, professional liability, and other general commercial litigation. Caitlyn Parsley was born and raised in St. Petersburg, Florida.